As the technology advanced, the human accuracy in different types of design excelled dramatically, especially laser cutting gave the incredible mile stones to elegance as well as accuracy in design. Western Electric began using lasers as a way of drilling holes into diamond dies in 1965, and the technology took off from there. 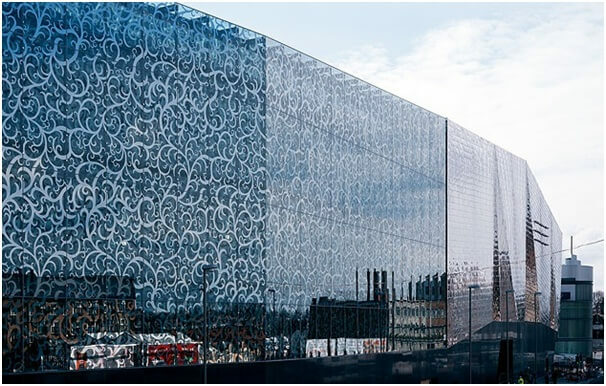 Apart of industrial use of laser cutting in manufacturing and production, it overturned all the traditional ways of designing the artefacts for decoration. 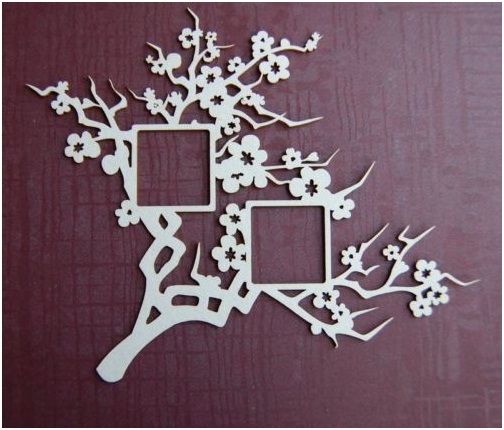 Laser cutting almost revolutionized the field of designing. KreateCube has accumulated and presented below, some amazing ways of utilizing this acumen of technology to design your interiors. 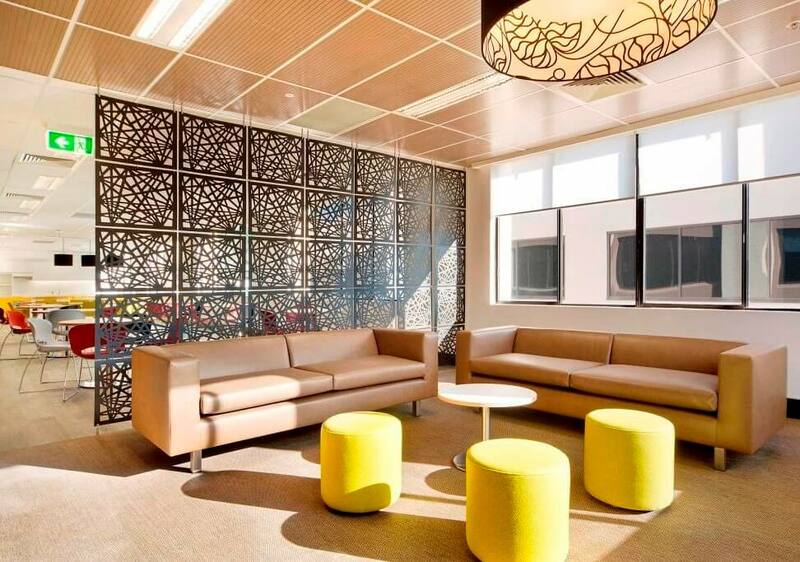 Laser cut interior designs are redefining the overall architecture and inner layout of the closed as well as open spaces. 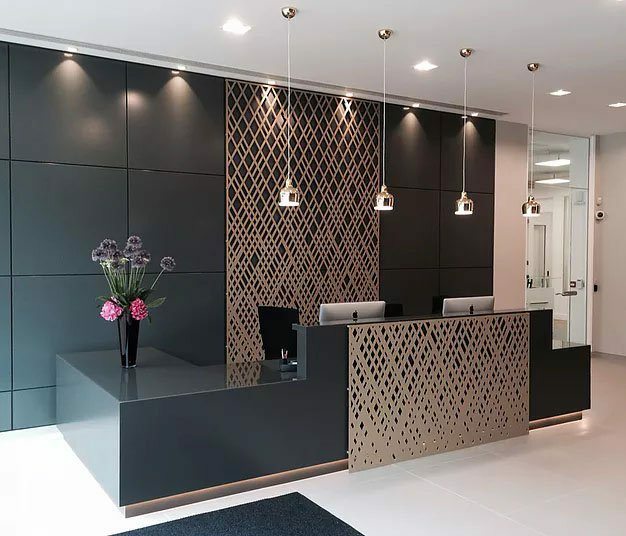 Laser Cutting Service providers, Creative designers and architects are utilizing the wide range of variety for interior design, wall decor, partitions, practitioners, and also simply for bringing more aesthetics worth to spaces. These overwhelming results depend on creative design, best suited material selection, and high precision machinery. 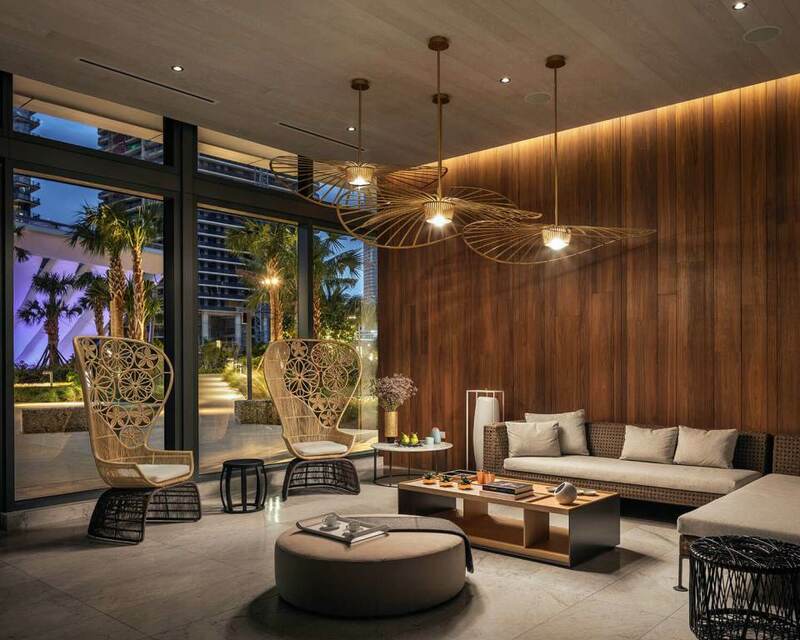 Here are some different amazing ideas to design your spaces. 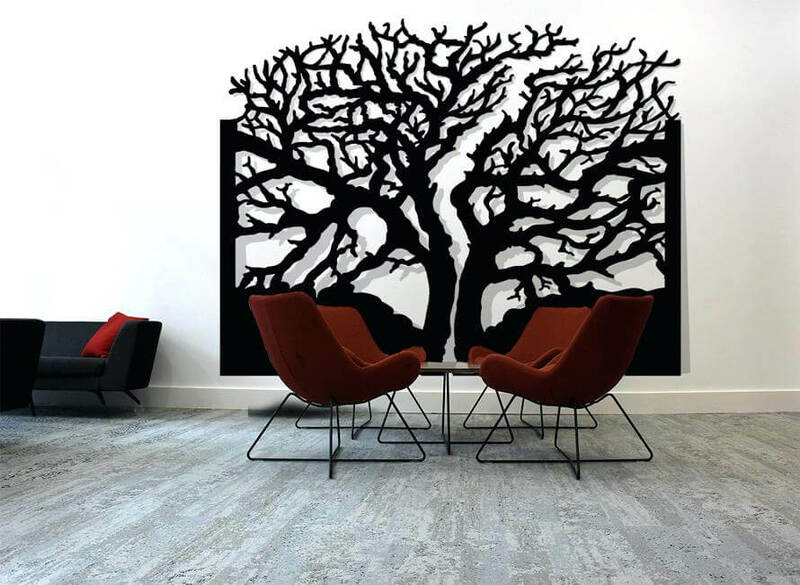 Laser cut tree designs have taken over very high popularity on the Internet hence they are being used in home decoration, creative design for furniture, wooden artifacts and many more. 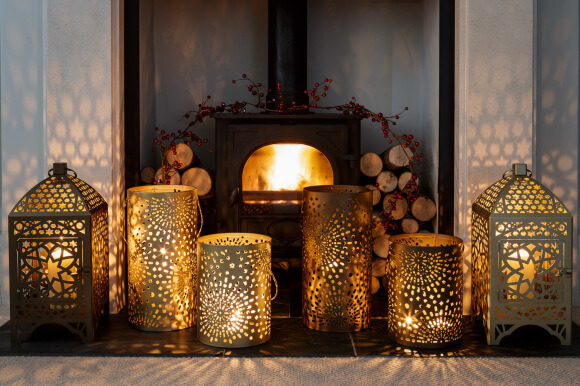 We have some amazing naturally inspired, laser cut designs. This may be fantastic to watch for eco-friendly tree lovers out there. Laser cut offers an ocean full of possibilities you can think of. If you have your own creative idea in mind? Our associated experts with KreateCube can help you make it a reality. An ornament is some artifacts device for the purpose of decoration. These ornaments can be specially crafted for some feast or occasion like for Christmas, Diwali or others. They can be custom made for special part of the house like garden, landscape, temple or just even a paper weight of your table. Within the laser cutter, anything is customizable and designable whichever strikes in your creative mind! 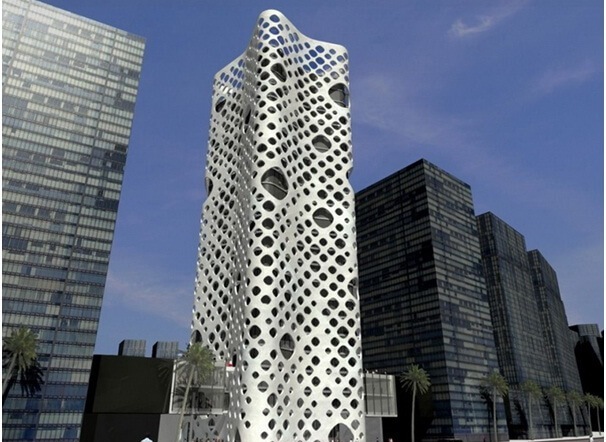 Geometric shapes have also been attraction of mankind since its invention. 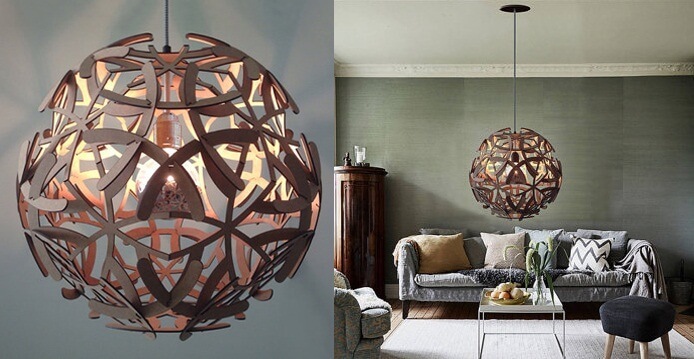 Laser cut geometric designs take that attraction to new levels. 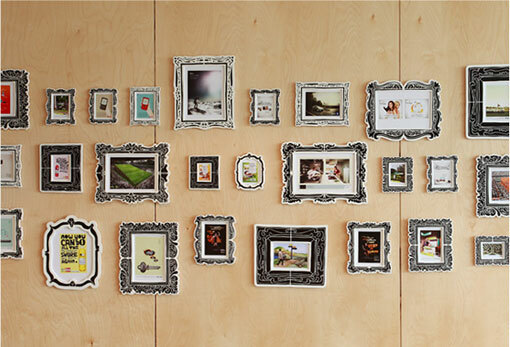 These artifacts can be utilized for wall decor and wall art. Repeated geometric patterns have been choice of floor and wall decoration throughout medieval period. Laser cut technology took this way of decoration out from stones and marbles to metal, wood and plastic. Hence, they can now be used in almost every part of the house. Here are some laser geometric designs you might find fascinating! Aren’t they stunning? Judge them, own them! Laser cut can easily give any special custom design to regular photo design. As laser cutter are always computerized so any design can be materialized with high precision. Laser cutting offers the level of precision and elegance that you will get if a design was done manually; in considerably fast pace of manufacturing and relatively less budget. 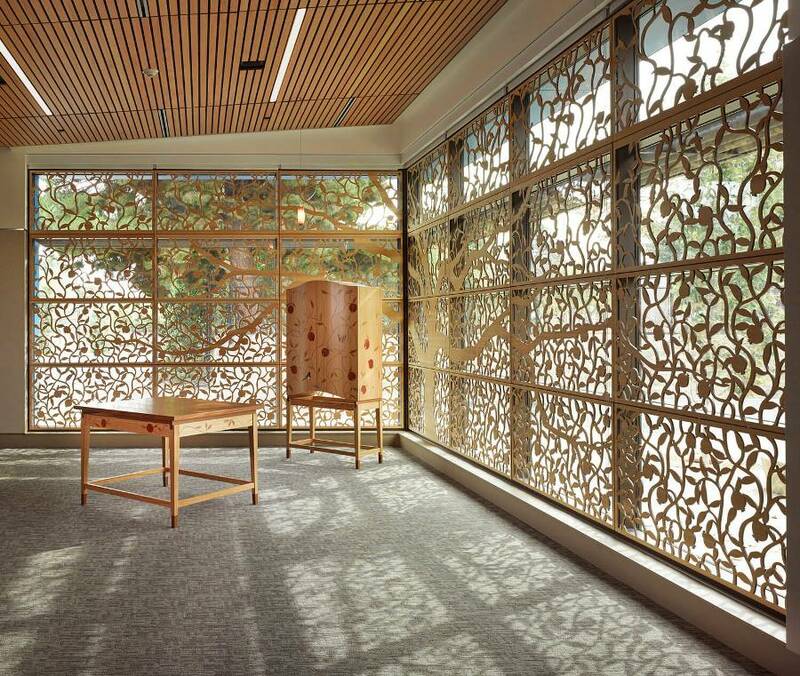 An amazing but relatively less popular design feature is to laser cut window panels. 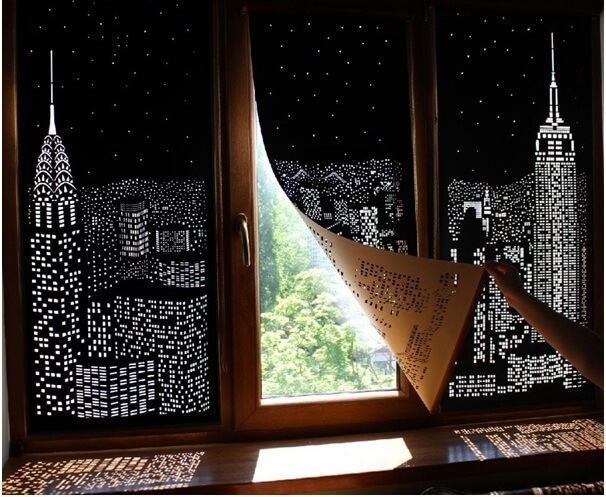 These window panels look ultimately amazing. The designs achieved are magnified when the sun light strikes on the panels. Here are some cool window panels. 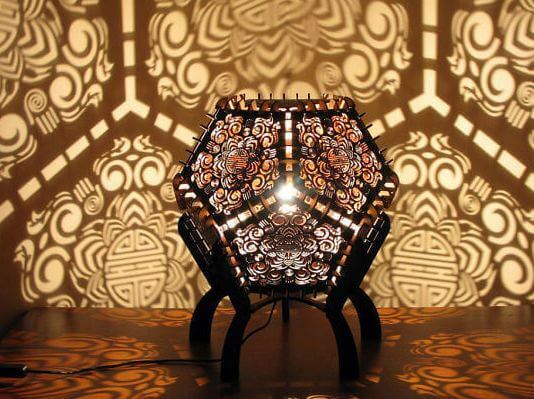 Laser cutter technology has the power which can radically turn something usual and regular into something extraordinary like laser cut lamps. 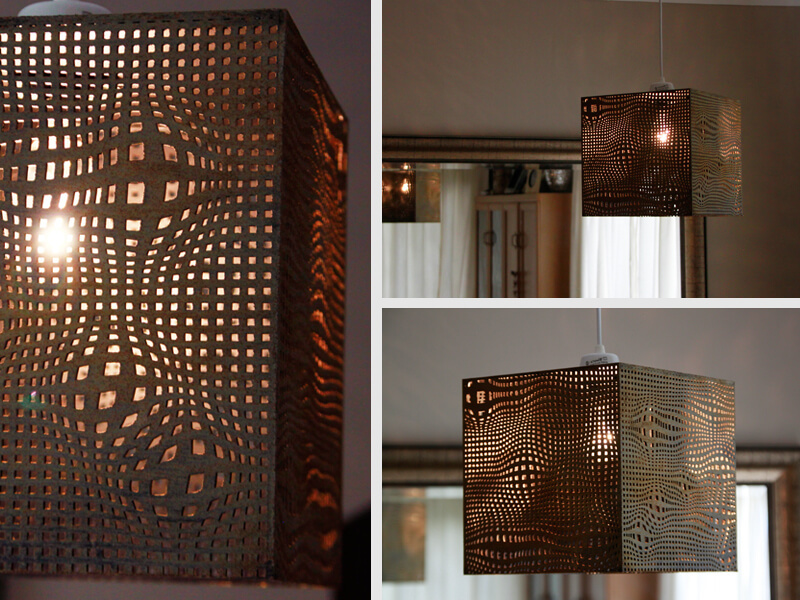 These lamps are most commonly made out from wood and metal with implicit patterns and design at its outer surface. They are mostly suited for contemporary interior designs and architectural space. These lamps magnify the new concept of design through light. Curtains are often face exclusion when it comes to interior design especially in the spaces like offices, restaurants and other professional spaces. Laser cut textiles sometimes can be game changer, like these fallen flowers, it can add warmth and depth into an otherwise simple space. Feature wall is a unique way to show off the creative flare as well as providing a reason for viewer to observe the beauty of your work space or home. Putting an amazing design into place will offer your visitors something to enjoy while they’re all alone. 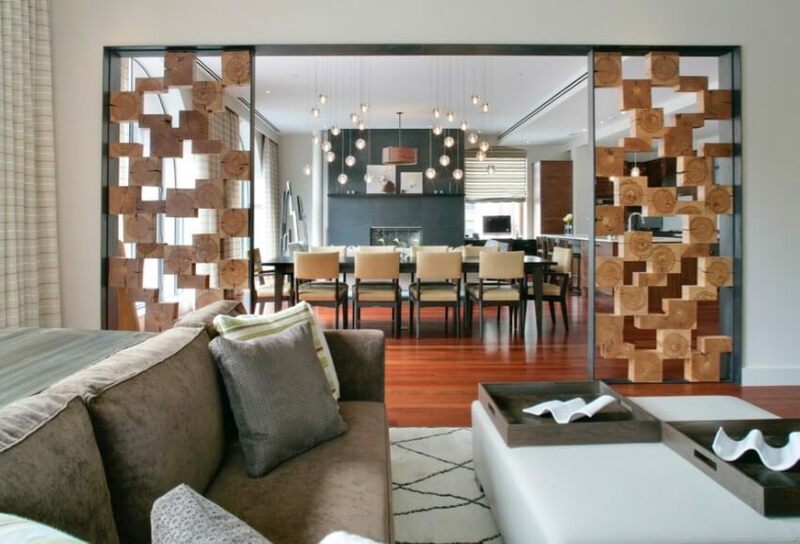 Of course if you can incorporate laser cutting into a feature wall that’s even better for helping to create depth, texture and light in any room! We are going to recount a relatively old but very important aspect of wall art. Calligraphy! This one being restricted to ancient and royal architectures is nowadays making a new comes back in modern way, let’s explore it!